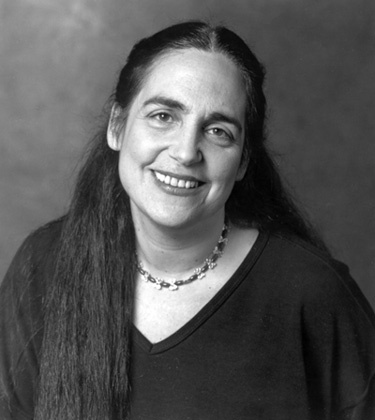 Margot Adler is a Wiccan priestess and author of Drawing Down the Moon, first published in 1979 and revised in 1986, 1996, and 2000. Adler is an NPR correspondent and her book is a journalist’s account of the Neo-Pagan community, the breadth of which is only matched by the appeal of its style. Until Chas Clifton published Her Hidden Children in 2006, Adler’s book was really the only book on the subject. Drawing Down the Moon was published on same day as Starhawk’s The Spiral Dance, October 31, 1979. The two books are very different: where Starhawk’s book is visionary and poetic, Alder’s is factual and journalistic. But the two books are often cited together as the books having the most influence on the growth of contemporary Neo-Paganism. While it is a descriptive work, Drawing Down the Moon was also to have an important prescriptive effect on the development of contemporary Neo-Paganism for decades after its publication.